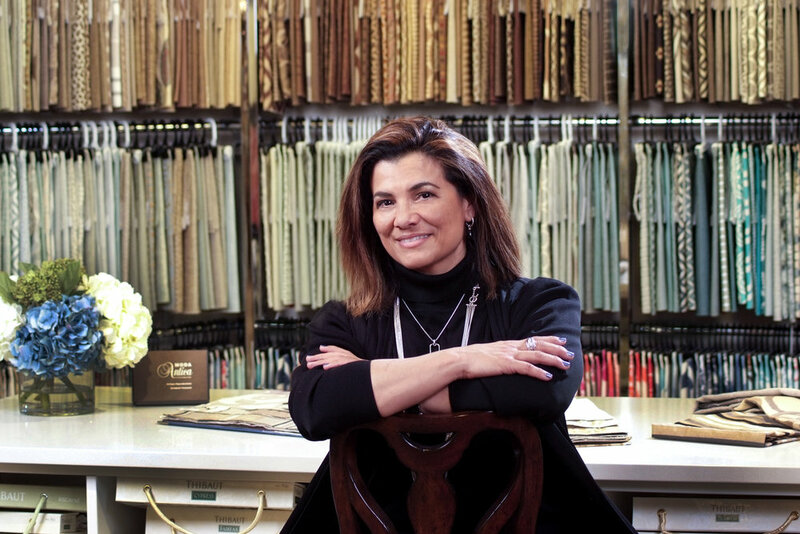 Danette De Leon-Juister is a veteran interior designer with over twenty years of experience in the industry, and a disposition for integrating clients’ personalities into their spaces. Designing a home or any space can vary greatly on whom occupies it and how involved they wish to be. Danette understands this and has experience with clients who wish to be more hands off, as well as those who wish to be involved in the process. Any great designer must be able to bring an artistic sense of creation with them to empty, outdated, or merely uninspired rooms and spaces. With a background in the arts, Danette is able to take a blank canvas and imagine an intricate and alluring piece. She continues to successfully use her practice in art to innovate and conceive beautiful designs in any and all styles. © 2018 PINNACLE CONCEPTS INC.